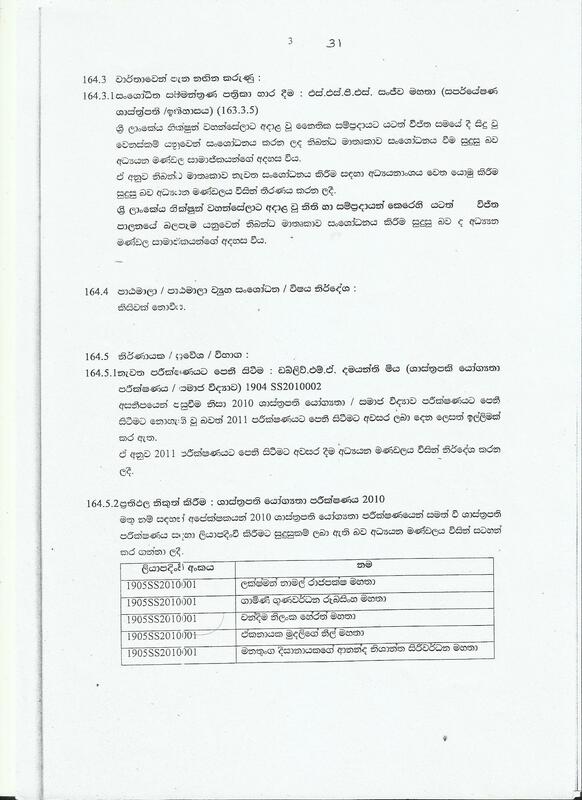 The Study Board of the Jayawardenapura University has requested the Post Graduate Faculty to submit an explanation on the dubious procedure that was followed, which deemed Rajapaksa ‘prince’ Namal eligible to follow the university’s PhD program. At a discussion on Namal Rajapaksa’s dodgy PhD attempt during last month’s meeting of the Study Board, it had been pointed out that the procedure followed, which authorized him to enter the PhD program has led to many questions within the university protocols. According to the Study Board meeting held in early 2010, in considering the request made by NR to follow a PhD program, it had been noted that he possesses a LLB degree from the London University. But he hadn’t fulfilled the MA qualifications and had therefore been advised to register for the MA Qualifying examination. 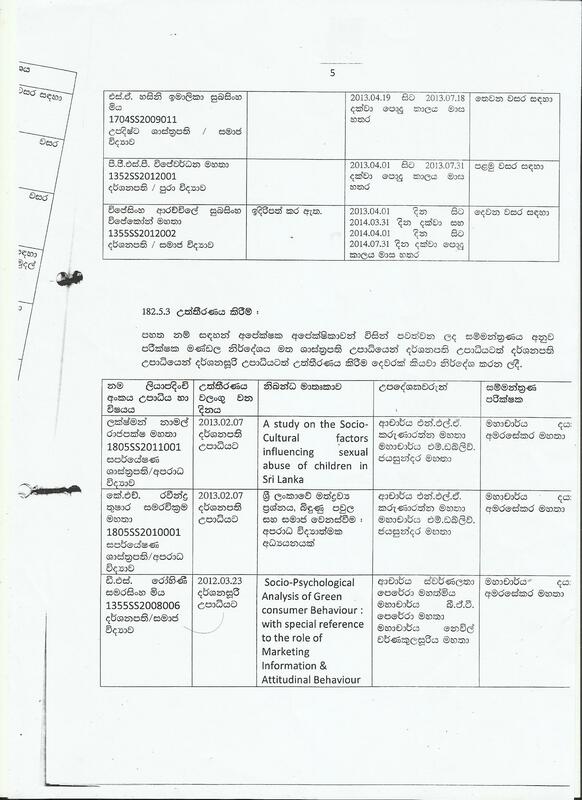 As reported by Colombo Telegraph earlier, although some of the Study Board members had requested the university administration to check into the authenticity of the LLB certificate submitted by the candidate, the efforts had been blocked by Criminology Department Head and the former Vice Chancellor, Dr. NLA Karunarathne who was a staunch supporter of former Higher Education Minister SB Dissanayake and the Rajapaksa regime. 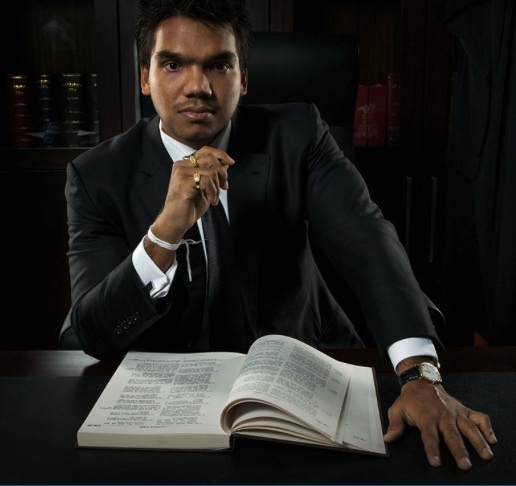 Namal was due to carry out his PhD studies under the supervision of the former Vice Chancellor and Prof M W Jayasundara, the Dean of the Criminology Department. The Study Board members had also specifically raised concerns over the academic duration of his LLB, which is a primary requirement to pursue a Masters’ Degree but that request too had been rejected. Documents submitted to the Study Board on NR’s request to enroll in the PhD program reveals that he had successfully completed the MAQ, which had been specially arranged for him and that afterwards he was made eligible for the registration for the Masters Degree program in 2010. However, in quite an abrupt manner, NR had been upgraded to a PhD level from the MA level in 2013. Sri Lanka’s Constitutional Reform: New Wine In Old Wineskin?